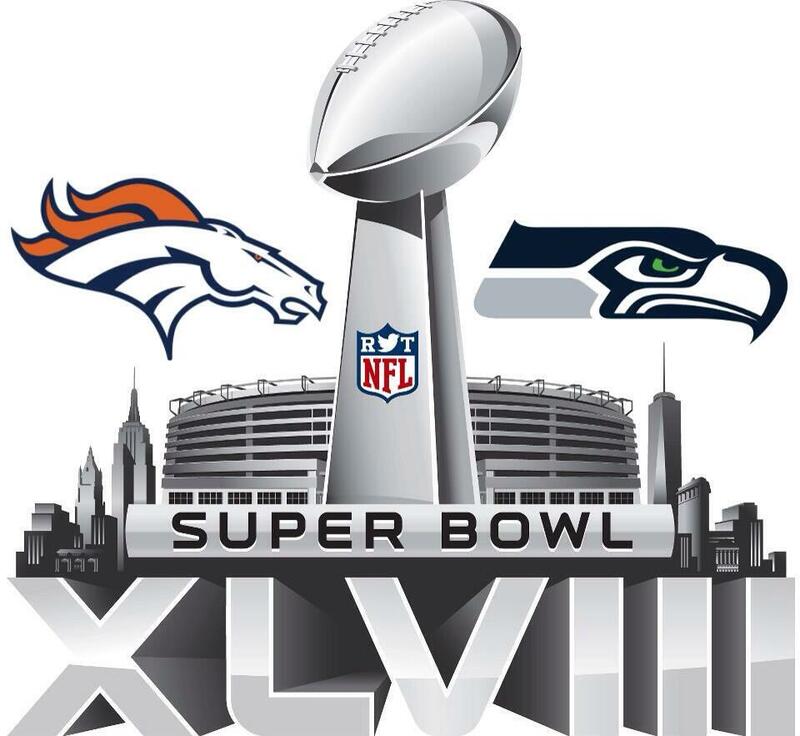 On Sunday February 2nd, 2014 the Denver Broncos took on the Seattle Seahawks in East Rutherford, New Jersey in the 48th Super Bowl. This game looked amazing on paper since it was the best offense ever against one of the best defenses in the league. It looked as if this would be one of the most competitive games anyone the current generation would see. But in this case numbers definitely lie. The game started off with a boom with an offensive turnover by the Broncos that gave the Seahawks a two point lead. After the turnover all the momentum went towards the Seahawks and they took over the game. After the first half the Seattle Seahawks were winning by 22-0. After multiple scores by the Seahawks in the second half the game really started to get out of hand. Peyton Manning and his offense could do absolutely nothing towards the Seattle defense which surprised many. The defensive line pressured Manning to the point where he could not get his record breaking offense anywhere. By the end of the game people all around the world realized that defense really does win championships. Manning and his historic offense managed to score only 8 points. While Russell Wilson and his overall exciting team scored 43 points. The Seahawks in every aspect of the game were a lot better. This game showed us that numbers sometimes do lie.